Home / Everything Else / What Are The Best Soccer Boots for Players With Severs? What Are The Best Soccer Boots for Players With Severs? One of the toughest “playable” injuries that occurs commonly in youth soccer is Sever’s Disease. Sever’s (also known as calcaneal apophysitis) is a type of bone injury in which the growth plate in the lower back of the heel, where the Achilles tendon (the heel cord that attaches to the growth plate) attaches, becomes inflamed and causes pain. No surgery is needed, so players can either sit out sports (rest and recovery) or find a solution that helps alleviate the pain. Since the latter is the preferred route to take, and we get a lot of questions from parents about this topic, we figured it was worth doing a little research to see if we could find some suggested help and boot options. Rather than looking to completely change your footwear, the first step would be to take a look at some heel cups. 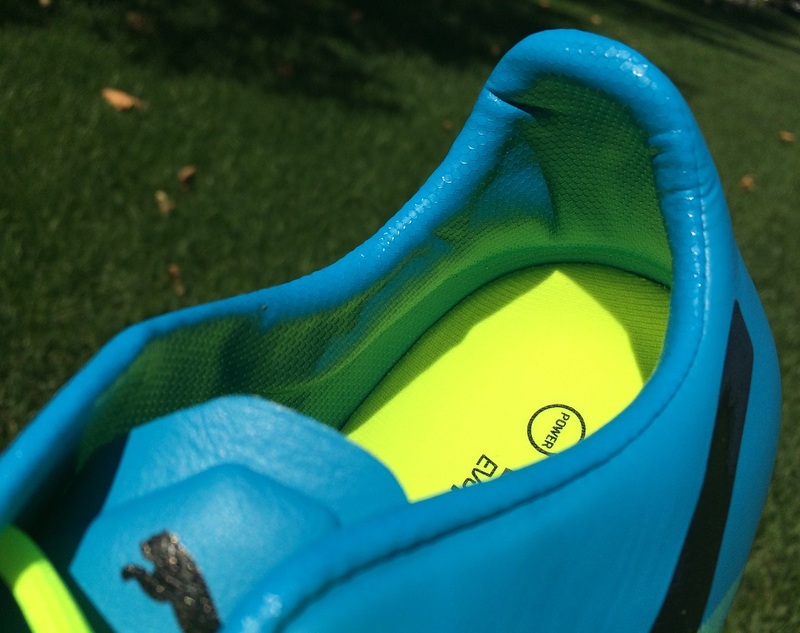 These are created with dual density materials to help absorb shock on impact with the ground. Feedback on them is very mixed, with some parents finding them as a perfect solution to player heel pain, while others have found them unhelpful. Here are some examples of Gel Heel Cups to check out from Amazon. Ice, ice and more ice. After play, make sure to have ice ready to help reduce any swelling. My advice here is ice cups; simply fill a paper cup with water, leave it in the freezer, and once it is frozen peel back the cup so that the ice is open to massage the foot. Another key element here is strengthening the area around the ankle to help decrease strain on the Achilles. Heel lifts, in particular, are important and effective. BUT, it is vitally important to speak with a specialist when it come to stretching, in order to ensure you are doing them correctly. There are a lot of quality boots out there, but the ones that are going to provide best relief are those that focus on comfort. Boots are broken down into different categories, the ones to avoid are the lightweight specific boots that focus specifically on the ideals of speed. A boot with a secure heel cup and cushioned insole are going to be what you are looking for, providing the most efficient solution. There are a lot more boots that I could tell you to avoid rather than recommend, but here is my list of top options to consider. The addition of a TechFit collar on these boots provides a more secure fit around the ankle. adidas use a PUREAGILITY Heel Lining that helps to grip your foot for even better locked in fit. The “S” curve in the heel comes from adidas’ extremely popular running shoe, the Ultra Boost. The curve helps to relieve pressure on the Achilles tendon and helps to make the fit along your heel much more comfortable. They also come with an additional pair of comfort insole that have a nice cushioned feel, I’d definitely switch out the insoles they come with to get the best support. April ’18 update – this boot is now referred to as the X17+ Purespeed. One of the things I really enjoy about UA boots is the general comfort they provide. For example, inside the boots you will find a one piece inner lining, which arcs from sole to the bootwall without any stitching. 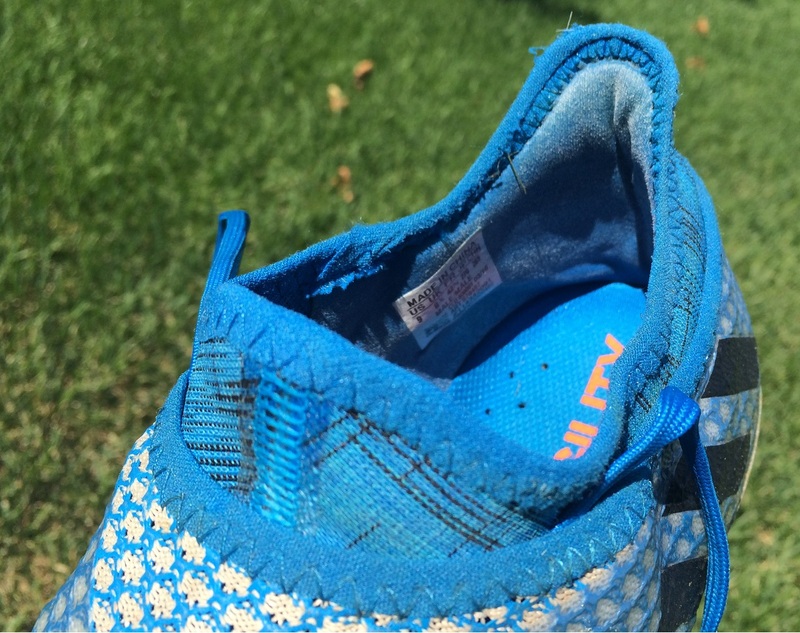 The area around the ankle is also well padded, and right under the heel there is a small memory foam style layer of padding to help reduce impact. This is a boot I’m personally a big fan of. April ’18 update – check out the UA Magnetico series, the upper is incredibly supple! Both the first and third generation evoPOWER have garnered a reputation for being extremely comfortable and easy to wear. This version features a nicely supported insole that lips up a little higher around the heel than other traditional insoles, helping cradle your foot through play. The soleplate and stud configuration is also extremely important on these boots, with the conical studs providing improved stability and traction through play, reducing drag and unnecessary impact. April ’18 update – A definite boot to check out is the FUTURE18 series, it has one of the best collars in the game that provides equal pressure around the ankle. I like this one for numerous reasons. First, that dynamic mid-foot collar is designed to create an extension of the leg into foot, so there is an additional level of support provided. 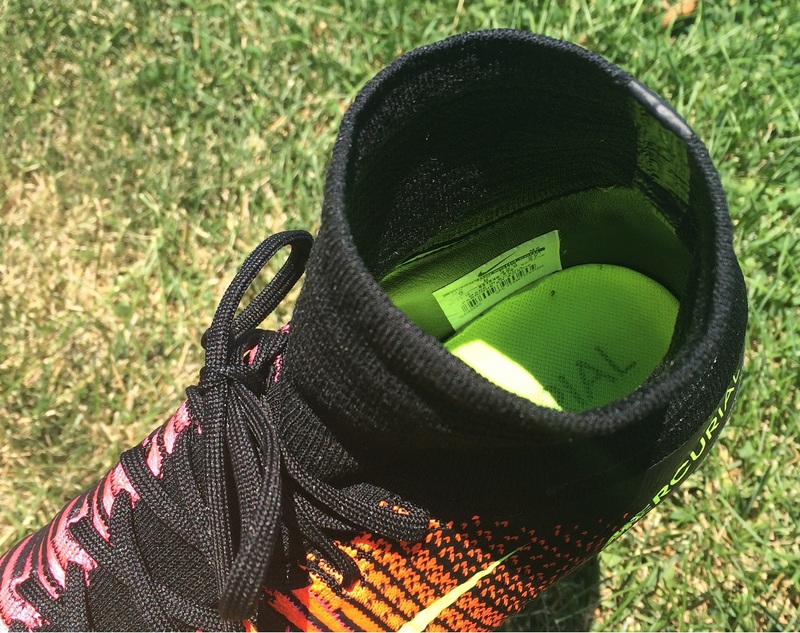 Nike has also cut the heel a little deeper than on previous editions of the boot, so your foot sits further down into the boot. And finally, to make sure you are not soaking in all the impact of being deeper in the boot, a perfectly cushioned insole is used. I’d chose the Superfly over other Nike releases here simply because the upper is a lot more snug and secure, ensuring your foot won’t slip and slide through the forefoot. An inclusion primarily because of the responsive “charged” insole – it provides excellent absorbed impact support underfoot! Another cool feature is the rounded heel cut, something you can see it a little more clearly in the image below. As you sink your foot into the boot, it gently stretches and molds effectively to your fit. Very important to note here is that I have no personal experience with Severs. The suggestions and information pieced together here are all from research and insight from a good friend, the excellent Dr Jason Zemanovic. In reality, the best advice will come from those that have experienced pain due to Severs and have tried to find a solution. As such, I (as well as everyone else reading this) would greatly appreciate any additional insight that anyone who has suffered from Severs can offer. If you have found boots that do/don’t work, let us know about it in the comment section below so that we can really narrow down the products that work best. Good article, being born with short Achilles tendons I had surgery at the age of 4 and then experienced problems and got another surgery for what you call "severes" a few years ago (they removed a portion of bone since the liquid got solid and created a spyke). I agree with all you wrote, I still play soccer (I'm 27 now) even though it gets swollen afterwards. Lots of ice every time helps a lot, as well as reinforcing the muscles around, especially calfs and quadriceps. Best shoes for me have been: Nike Tiempo IV, Total90 laser4 (ordered a pair this year on ebay too), tried the magistas but felt no lockdown and then got superflies, which are superb. I was a vapor kind of guy, but I had to drop them because of the problem, nice to slip back into them..
Great feedback, and I'd agree with your summary of boots. 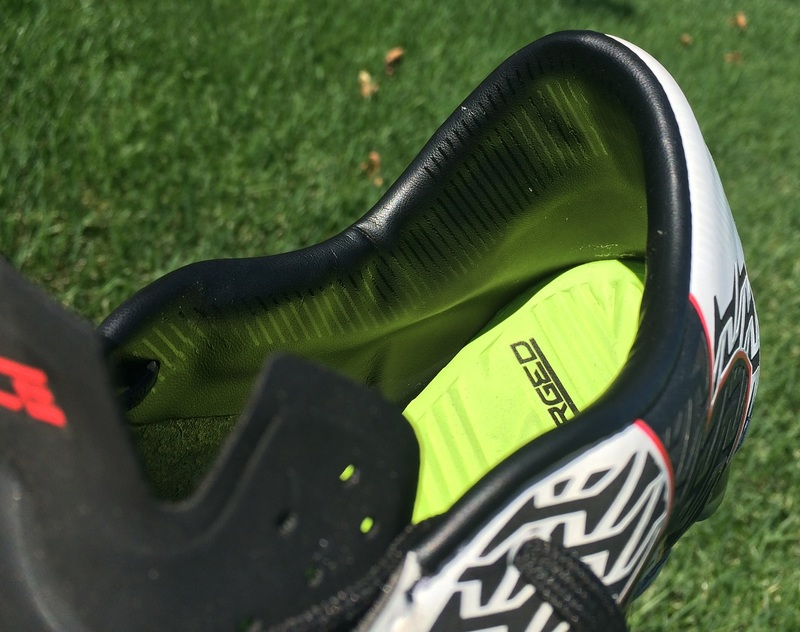 T90 Laser 4 were a very comfortable boot, spacious fit but locked in nicely through the heel. My son had severs. We took him to the doctor and she suggested heel cups but his shoes just didn't fit right. We tried a pair of the Asics boots with the 10mm heal gradient and the results were excellent. While he wasn't thrilled with the look he was able to play soccer pain free after a few weeks. He has since grown out of this issue and is back wearing Nike's but we will always be thankful to Asics for a great boot. Good feedback, I'll have to add that as a suggested boot. Hey Paul, We saw a physio after my son who's first got severs with his left then his right went the same way, but we managed to catch it earlier and start the process of massaging his calf and heels as soon as it started displaying the same symptoms. We'd massage calves and heels after the games/practises. and sometimes voltarin emugel to get the inflamation under control with more severe flare ups. He's offseason now but recently started getting a flare-up with summer soccer. Boots – Agree with Jon, the best brand that specifically targets condition this is Asics – for the reasons Jon outlines they have more lift and cushioning in the heels. 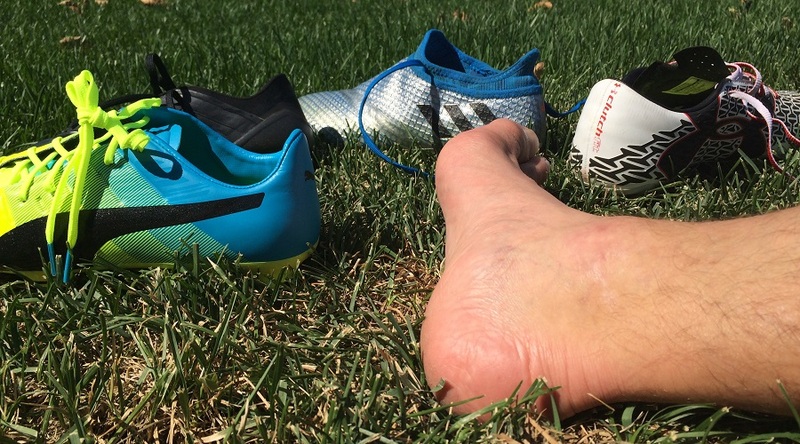 There's also another massage tool called the Mustang Magnetic Massager from Azolla Health, and I've found that worked for my Achilles so well, I could get back on the pitch myself, and now it's also working for my Son's heels. This vid is worth a watch as this therapist (Another Kiwi so might be a bit harder to understand) explains how it's used to massage the calf and Achilles, and we get my son to use it on calves and Achilles but he also gently rests his heel in between the magnetic balls, pivoting his heel from side to side while watching TV. I think we will find ourselves using this quite a lot next season as it will be process of ongoing management to keep flare-ups to a minimum. Best of luck I hope your son can get back into the academy – I know how it can really be a knock to his self-esteem after my son was off the team for 6weeks after a head knock, but he'll overcome this I'm sure. My son has been suffering with Severs since age 8/9 years old now 11. We moved him to the Nike Tiempo Turf shoe with heel cups. A few times in muddy conditions we put him in a cleat and he had a bad flare up. Getting ready to buy new a pair of boots since he has outgrown his and was looking for other options. He is 80% of the time a goalkeeper. But probably will stick to what we know works for him. 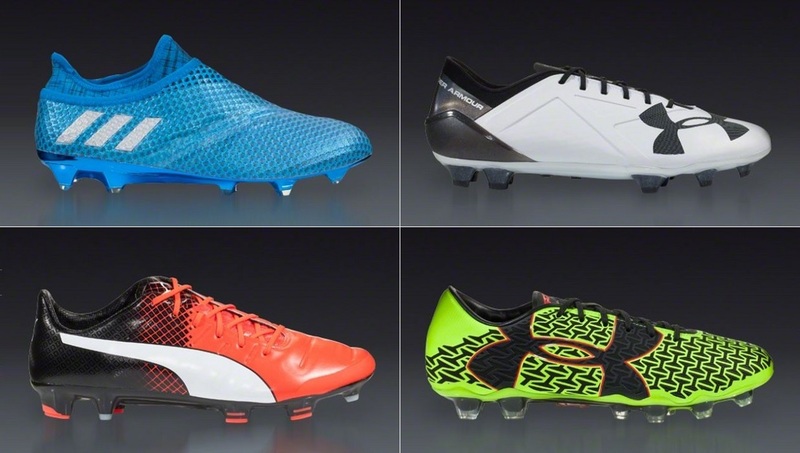 All of the recommended soccer shoes seem to be for men – ASICS does not make one for women that I can find. Please help I have a 12 year old daughter (women’s size 6) who is a huge lax player and we have missed all of last season due to extreme sever’s. Her last 2 competitions she couldn’t even play because the pain was so bad. Starting up this Spring again and would like to put her in a proper shoe for Sever’s. She loves lacrosse and does not want to stop. Ice and basic physical theraphy only helped a small bit. Christy, there are definitely newer options on the market that would be worth considering. One is the adidas Purespeed (available in youth sizes like this one https://goo.gl/gWw2zb), while the other would be the Puma evoPower Vigor (like this one https://goo.gl/5US3aM) Unfortunately, Puma has started to phase out the Vigor, so there are not many junior sizes available. My son has had severs off and on now since he was about 9 – he is now 13 and has just had a really bad patch. I am researching football boots as he is so keen to play this season. I keep coming back to asics ? That is exactly it – they have to grow out of it, and all you can do is try make the process as comfortable as possible, unfortunately. You might want to check out the Puma FUTURE18 or the Under Armour Magnetico as current market options! The cleats are probably too small for him. You should buy him cleatss the same size as running shoes. Thats' how I wear, I play forward and scored lots of goals. Nike is more comfortable that Adidas. Always buy cleats half size up and add second flat form insole ( I used regular soft athletic insoles and shaved them off to the same thickness as the toes area) on top of existing one. It's like adding extra 2/8" for cushioning. I'm 52 years old guy and still playing semi-pro soccer with the under 35 players. Superfeet insoles worked great for both of my daughters with Severs, along with ice, calf stretching and strengthening. 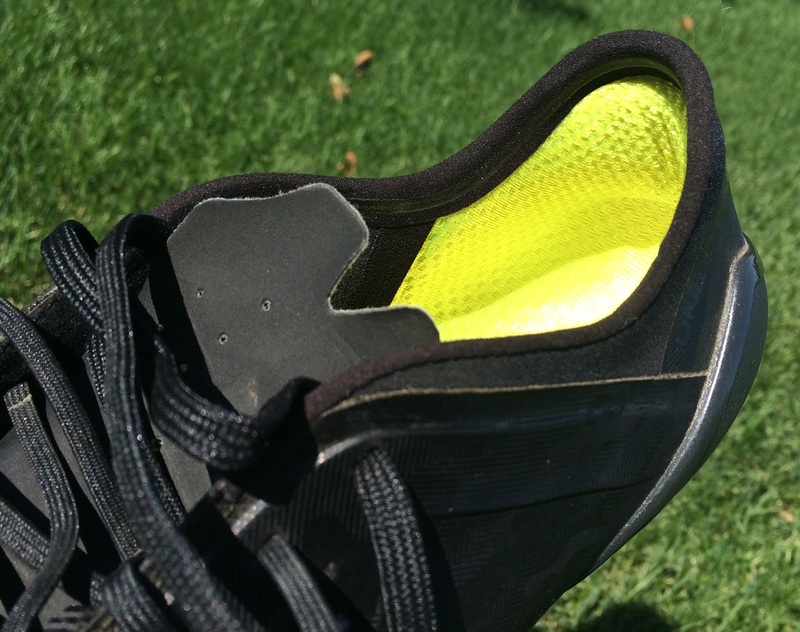 Just pull the insole out of your cleats and replace it with Superfeet (cut to fit). They are guaranteed so you can return them if they don’t work. Give it some time, they take a while to get used to. My daughters wear them in all of their athletic shoes.